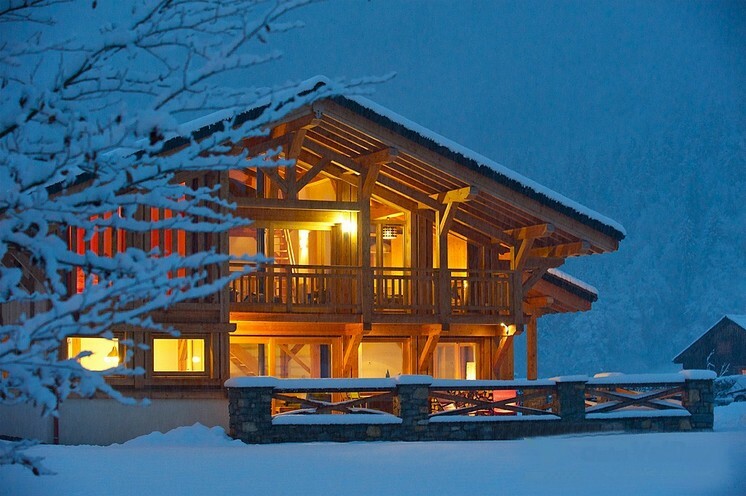 Created in 2004, Alpes Chalets is a real estate and a development company located at Samoëns, in the heart of the ski area of the Grand Massif. project manager of luxury chalets and renovation project. Our real estate agency sells properties in the “Giffre valley” (Samoëns, Morillon, Verchaix, Sixt fer à Cheval), in the resort of Praz de Lys -Sommand and soon in “valley d’Aulps” (Morzine/Avoriaz, Les Gets, Essert Romand). We offer you many quality chalets, farmhouses, apartments and also plots of land. Real estate fees in charge of the vendor. Our development property activity leads us to work mainly in the Giffre Valley but also in Praz sur Arly, a few minutes from Megève. For the project management part of high quality chalets, we work only with local craftsmen to guarantee high quality services. We are at you disposal for all your real estate projects.